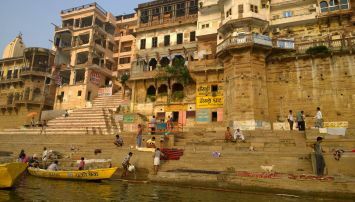 “Varanasi… Banaras, Kashi” is derived from the river flowing in the city. 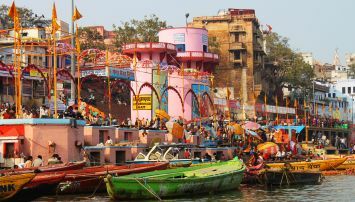 As city is situated between Varuna River and Assi River, so the name is derived from rivers and jointly called Varanasi… Banaras, Kashi. 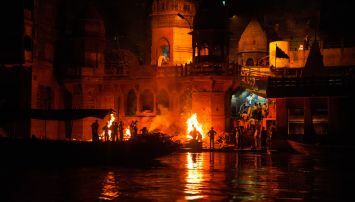 Mark Twain once very famously remarked that Benaras is older than history, older than tradition, older even than legend and looks twice as old with all of them put together. This is so very true for this quaintly charming land is indeed very old and takes pride in a History that dates back to 2500 years. 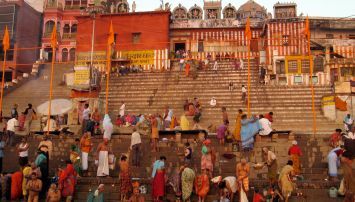 The History of Varanasi begins with the settling of some Aryan tribes out here. They came from the north and made this land their home. 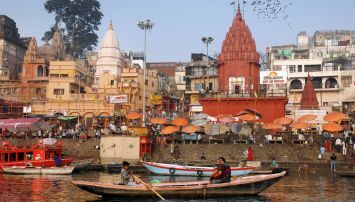 According to popular religious legend Lord Shiva made Varanasi… Banaras, Kashi his home after marrying Parvati. In the 1400's however the city was completely routed by the Afghans and it had to be totally rebuilt. 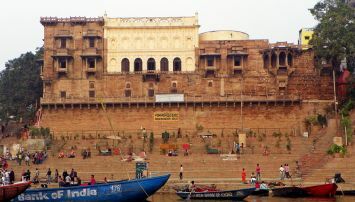 Actually on account of its enviable location and prosperity Varanasi was the target of many rulers. 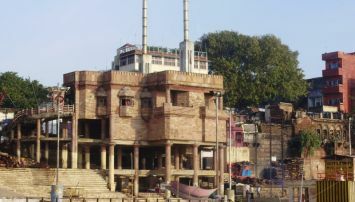 The list of Muslim rulers to have invaded Varanasi includes Mahmud of Ghazni, Mahmud of Ghori, Sultan AllaudinKhilji and Mughal Emperor Aurangzeb. As a result of these raids many temples and other ancient structures were destroyed. 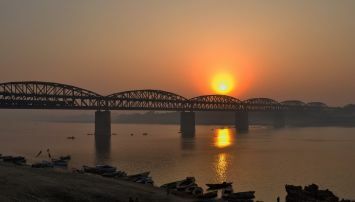 This is indeed very unfortunate but there is no denying that the History of this land flanked by the stretch of the sacred River Ganges continues to live. 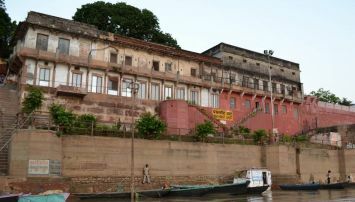 We come to know that Varanasi was the prime center of the Bhakti movement. 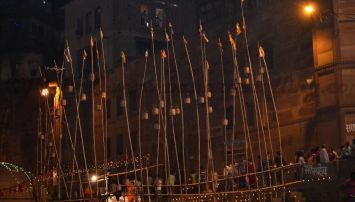 Spear headed by the likes of Ramananda and Kabir, this devotional movement took place in the 15th century. The latter was highly respected by Hindus and Muslims alike. Tulsidas credited with the translation of the Ramayana from Sanskrit to Hindi belonged to Varanasi. 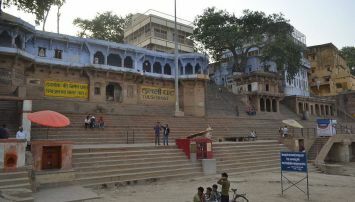 Ghats in Varanasi are riverfront steps leading to the banks of the River Gangas. 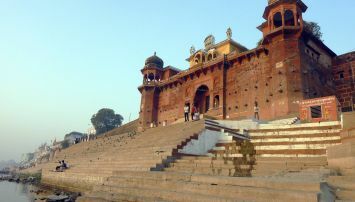 The city has 84 Ghats. 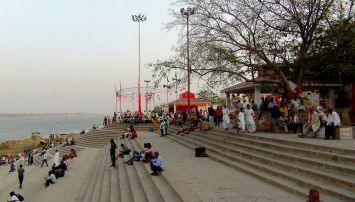 Most of the Ghats are bathing and puja ceremony Ghats, while two Ghats are used exclusively as cremation sites. 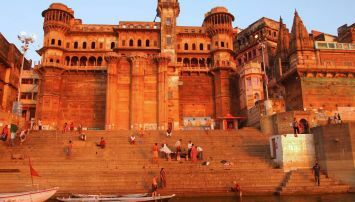 Most Varanasi Ghats were rebuilt after 1700 AD, when the city was part of Maratha Empire. The patrons of current Ghats are Marathas, Shindes (Scindias), Holkars, Bhonsles, and Peshwes (Peshwas). Many Ghats are associated with legends or mythologies while many Ghats are privately owned.